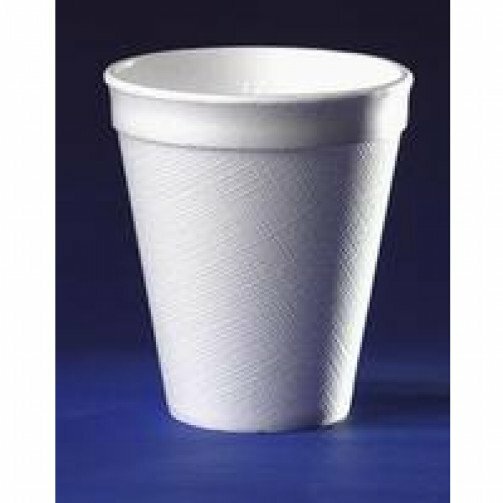 Quality non-vend plastic cups and insulated cups for the most popular usage. Non-vend cups for a variety of convenience uses. Insulated cups are heat retaining, safer to hold when hot.